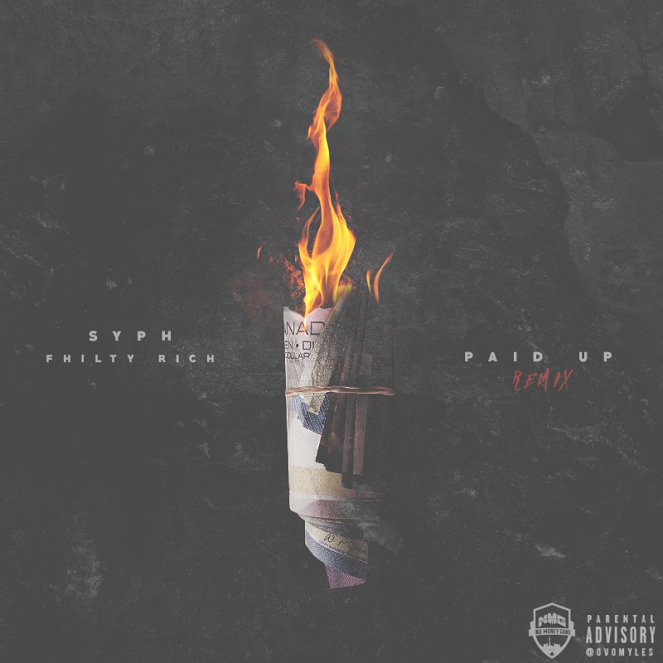 SYPH teams up with Bay Area rapper Philthy Rich to remix his single Paid Up. The original version first appeared on his debut mixtape Rookie Of The Year back in Nov of 2015. 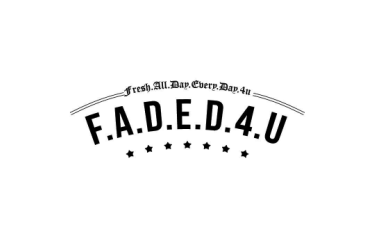 The Sauga City –Toronto rapper just recently gave us a promotional release with Off the boat as he plans on releasing a brand new mixtape this summer.